Celebrate Trains event will be taking place at the McComb Depot Saturday, May 13 from 10AM to 2PM. This is a FUN-FILLED FAMILY EVENT! Be sure to bring your lawn chairs! 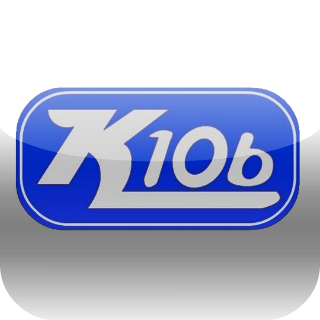 K106 Giving Away Tickets to Two of THE BIGGEST Country Music Concerts in May!